In a seven minutes video show, which was produced especially for the Brandenburg Gate, many cultures came to visit the German capital. The symbol of reunification became a radio for performances from Brazil to Mexico and from Africa to Australia. Imaginative video shows from around the globe gave an insight into other cultures and inspired to great photo opportunities. 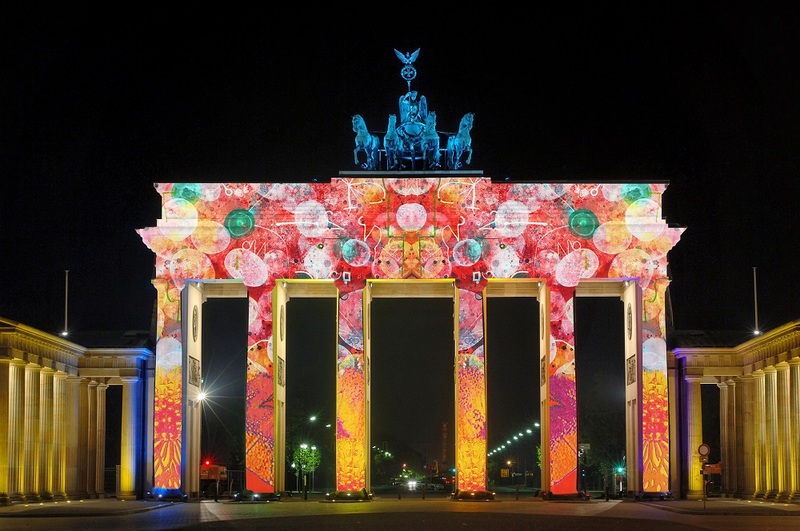 The production “Language of Love” lighted up the Brandenburg Gate. 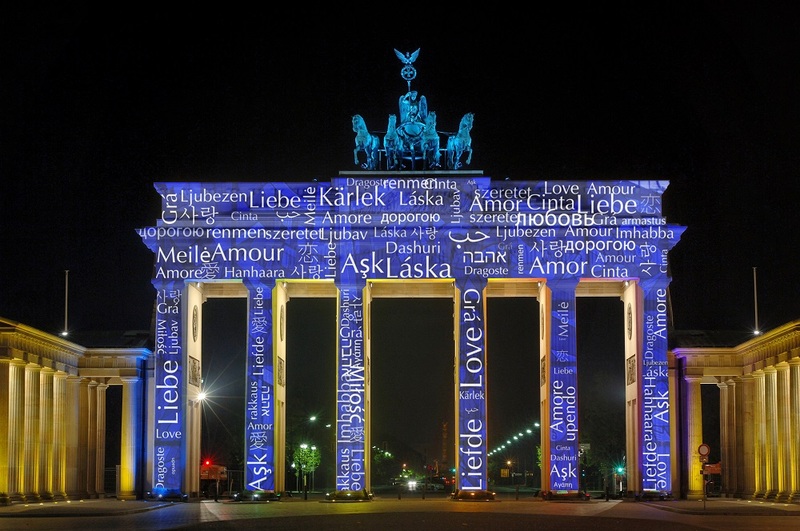 In countless languages, the word “love” could be read on the Berlin landmark. The building is the perfect location for this projection because it stands for the peaceful unity and successful combination of different cultures. 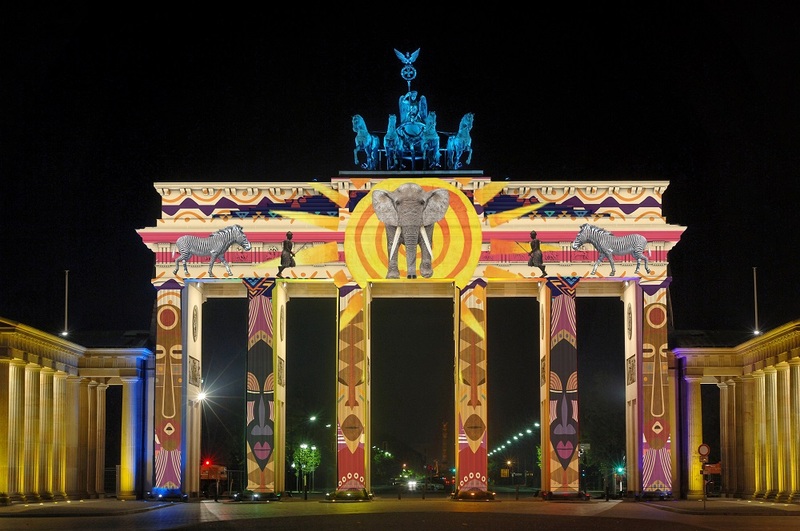 The Brandenburg Gate with the projections featured on it, perfectly reflected 2018’s motto “Connecting Cultures”. There was also amazing still projections with motifs from around the world. 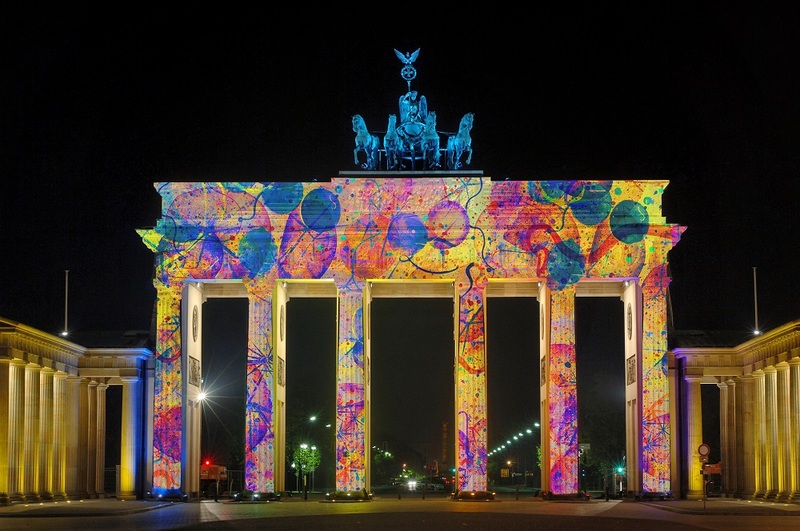 They were colorful and fit to the rest of the shows at Brandenburg Gate.